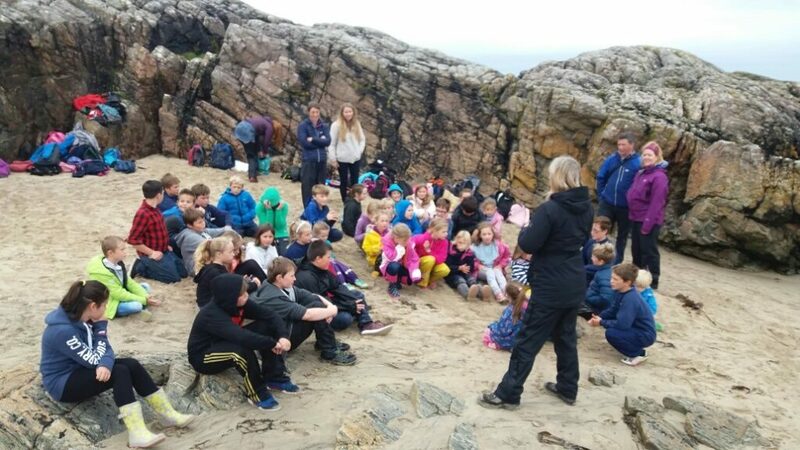 Primary 4-7 pupils experienced a very rare and exciting outing to Coll on Wednesday. The Clansman was buzzing with eagerness from members of our whole Tiree community. Once on Coll we found ourselves in an unfamiliar landscape of rugged hills and twisting, turning roads. Mrs MacKechnie impressed us all by manoeuvring the new mini bus past the few not so passable ‘passing places’! We arrived at Torastan Beach to be welcomed by the staff and 19 pupils of Arinagour Primary School. New friendships were formed as we took part in team building exercises and enjoyed our picnics together. The Project Trust was the next destination on our island tour. Education Officer Jordan, shared with us her wonderful experience spending her gap year in Namibia. We learnt a lot of the preconceptions and realities of foreign places. Many of our Tiree pupils were inspired and are now keen to take on such an adventure when they leave school. We ended our visit at An Cridhe, the impressive local community centre. Here Coll Youth Club and Parent Council members treated us to a play session and served a lovely meal catered by Island Cafe. 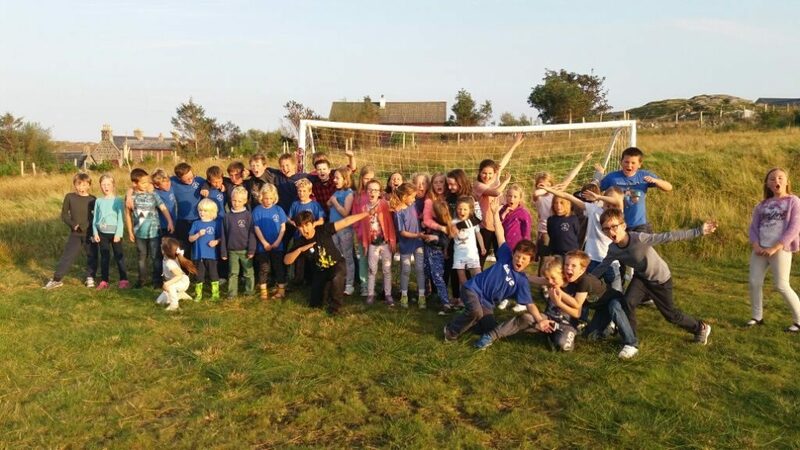 The children were very pleased to see each other again and in no time had organised themselves into a friendly football match and other activities. The sun shone on us as we took the small stroll through the main street and back to the ferry port. There were smiles and laughter all round as our good friends waved us off. The excitement didn’t end there! 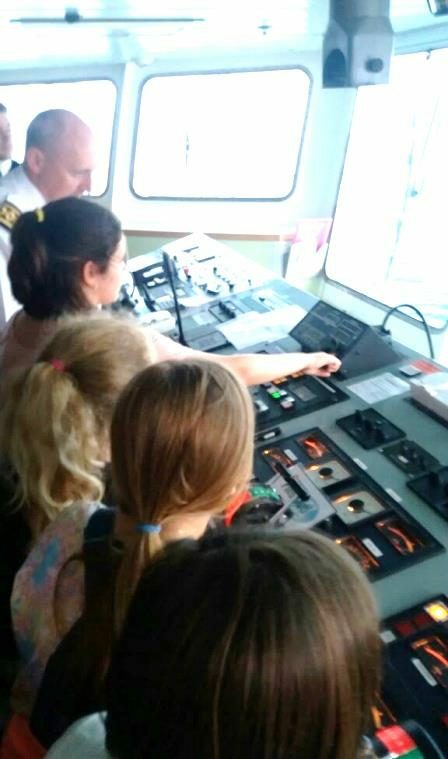 The captain of the Clansman welcomed us aboard his bridge and some of us had the opportunity to steer the ferry passengers safely home! We wish to thank all the staff, parents and helpers of Tiree and Coll who made the day possible. 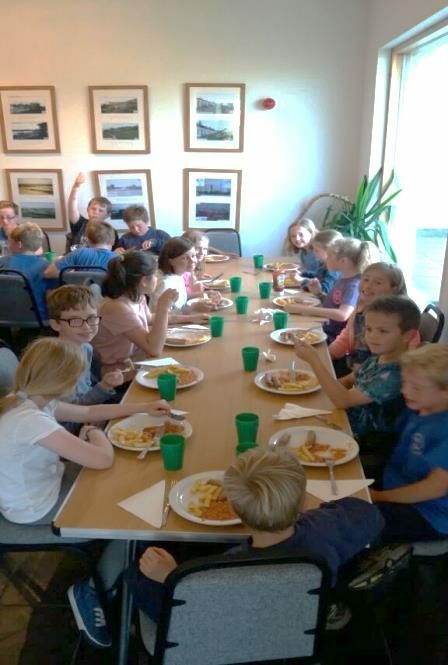 In addition to this we would like to say a huge thank you to Caledonian MacBrayne and Tiree Trust for sponsoring the transport and the making the whole trip possible. It was enjoyed by all and proved to be a very worthwhile experience. It is so nice to now be able to sail into Coll and no longer wonder, ‘What’s there?’. What a fantastic opportunity, made possible by people sponsoring you and giving up their time. You were lucky to have good weather for your trip. How nice, too that you had the primary school to welcome you to Coll. I have never visited Coll or Tiree but both sound lovely places to visit.